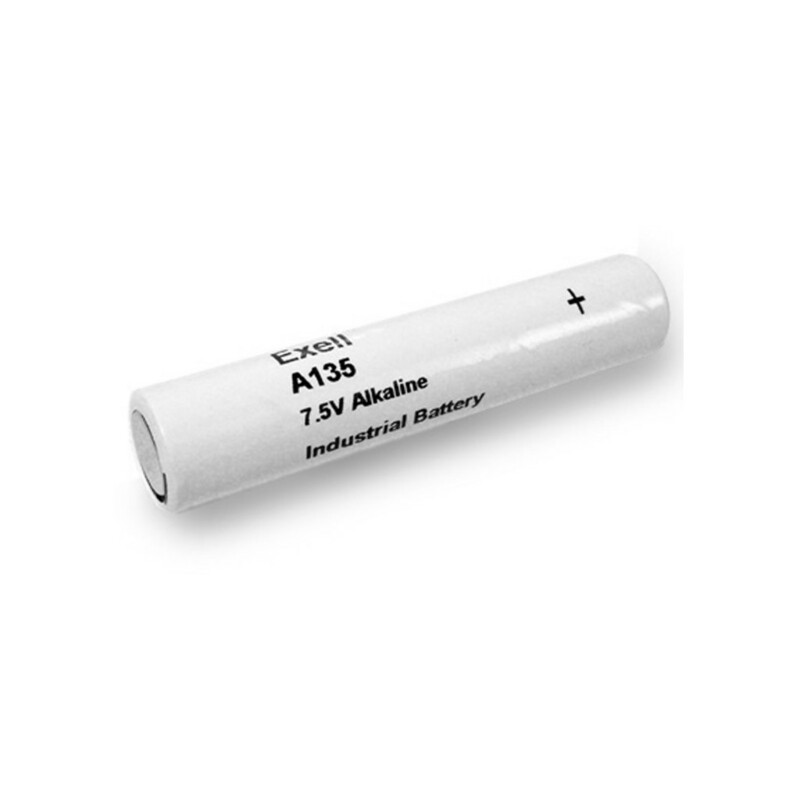 The A135 battery is an Alkaline replacement for the once popular Eveready E135N. It is used in Pioneer Electric and Research Corp’s portable tachometers, such as the Pioneer Photo-Tach Model 36. It is also used in other industrial applications like (Photographic, Pager, Instrument, Electronic,Testing Equipment, and much more). This A135 replacement produces 7.5 Volts, which is higher than the 5.6V produced by the original Mercury version. Most devices accommodate the small increase in voltage and function perfectly. Exell Batteries not only provide consumers with high efficiency, long-lasting performance. they also function as replacement batteries for an array of common and unique applications, Exell Batteries can meet the needs of all consumers.